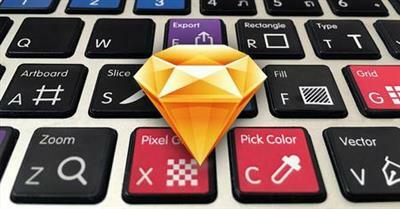 Explore how Michael Lemma teaches you the most popular application today for designers; Sketch! Forget photoshop or illustrator. Learn the industry's new standard program!